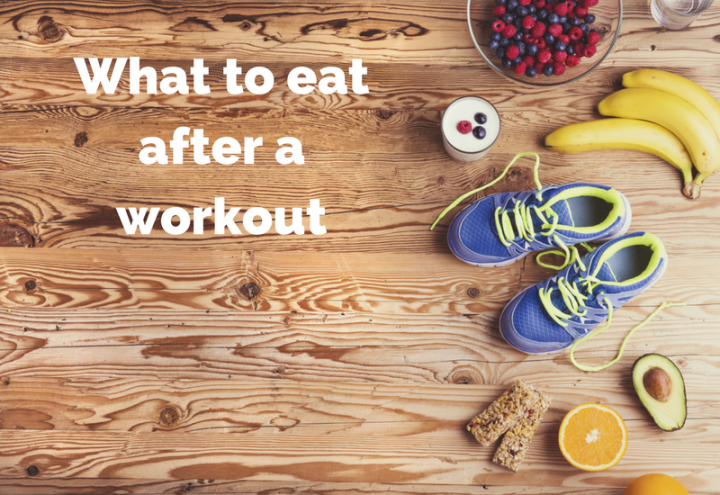 What, when and how much to eat after intense exercise is crucial to help your body get the most from your workouts and go into your next workout recharged and refueled. The trouble is between juggling work, family and workouts it can be hard to fit it all in. Read on to learn more about what your body needs post workout and what speedy meals offer the best recovery nutrition to maximize your results. Adequate rest is needed to get the most out of your workout and manage a healthy immune system. Consult with a qualified exercise/sport specialist to determine adequate rest time just for you. Rehydrate with fluids once you are finished your workout. Replace 3 cups fluid (750 ml) per pound of weight lost from sweat during your workout. Monitor the color and amount of urine – it should be pale yellow and you should be urinating regularly. Replace carbohydrates (carbs) that the muscles have burned for energy. The harder your workout is, the more carbs you have burned and will need to replace. Found in foods such as grains, potatoes, fruits, vegetables, legumes, milk, yogurt and sweets. Essential to run your brain and central nervous system. The preferred energy source for your muscles (like gasoline for a vehicle). Without enough carbs in your overall training diet you will experience fatigue, lowered endurance, power and strength. Without enough carbs in the recovery meal you will experience poor energy, muscle fatigue, heavy tired muscles and potentially go into your next workout feeling unrecovered. Eat a source of carbs (liquid or solid) within 30 minutes after activity when your muscles are most receptive to re-fueling. Try a piece of fruit, dried fruit, smoothie or homemade energy balls you can stash in the freezer and grab quick on the go for your gym bag. Protein helps to repair and recover muscle and other tissues damaged during activity. Found in foods such as meat, poultry, seafood, dairy, legumes, nuts, seeds and eggs. Important for muscle and tissue repair, muscle building, immune function and enzymes that keep your body processes running smoothly. NOT a preferred energy source for your muscles (carbohydrates are best). Without enough protein in your overall training diet you will experience poor muscle repair and building, You will also be more likely to pick up a cold or flu. You also may be at higher risk for iron deficiency (especially if you are female or vegetarian) since high protein foods tend to also be the ones that are good sources of iron. Without enough protein in the recovery meal specifically, you run the risk of going into your next workout with a run-down immune system and sore muscles. The physical stress of exercise produces free radicals that can damage your body’s cells (such as muscle tissue or red blood cells which transport oxygen). Antioxidants scavenge free radicals and protect cells from damage leading to better recovery. Your recovery meal should be abundant in plant-based foods since this is where you find antioxidants. Choose foods rich in antioxidants such as Vitamin C, Beta-carotene and Vitamin E such as colorful fruits and veggies. Timing is key when it comes to thinking about what to eat after high intensity or endurance based workouts. As soon as possible (ideally within 30 minutes of completing your high-intensity workout) begin refueling with a snack or meal. Consume water and food to supply fluids, electrolytes, carbohydrates, protein and antioxidants. Packed from home: Overnight oats made with rolled oats, Greek or Skyr Icelandic yogurt, fresh/frozen berries and nuts/seeds. Purchased: Breakfast burrito/wrap with eggs, cheese, beans and fresh fruit. At home: Stir-fry with chicken/meat/seafood/tofu, loads of mixed veggies and rice/quinoa. Purchased: Wrap/pita with chicken/meat or black beans and cheese, avocado and salad. At home: Smoothie made with unsweetened juice, frozen berries/mango, banana as well as Greek yogurt and hemp hearts (or alternatively protein powder). One final note if you are trying to lose weight! Never sacrifice good nutrition, sufficient calories and enough carbohydrates and protein post workout. This is the most important time of the day for you to refuel and ensure your body will respond well to the workout and also to ensure you will go into the next workout strong instead of run down, sore and low energy. If you need to reduce your intake, do so at other times of the day but keep your recovery nutrition intake high. 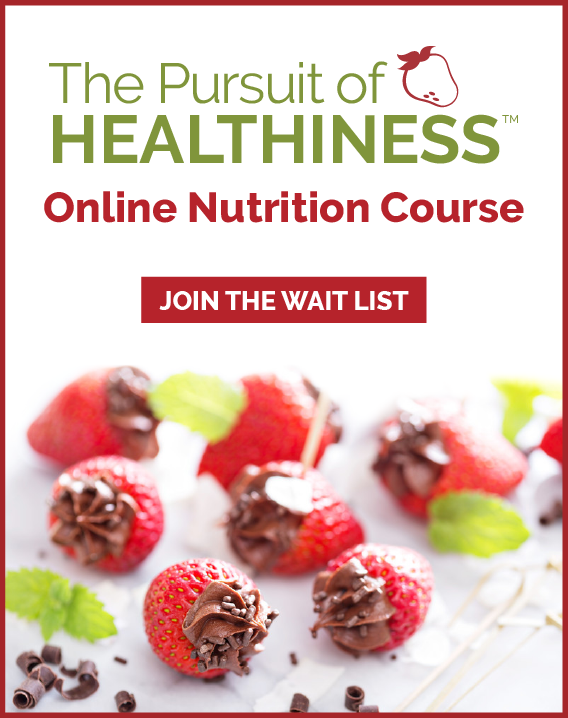 Looking for more customized sports nutritionist tips for your goals? 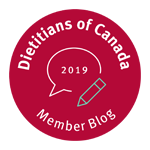 Our Dietitian Calgary services can help you create a personalized sports nutrition plan to get you the results you are looking for to compliment your workouts in the gym or in the competitive sport you are training for. CONTACT US for Calgary dietitian sports nutrition counseling. 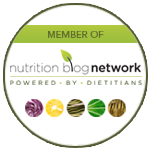 We also offer online dietitian support by phone or video conferencing if you live out of town or prefer to work with your sports dietitian from the comfort of your home or office.